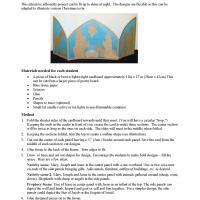 This is a simple tissue paper stained glass project for Christmas intended for kids age 9 to 14. 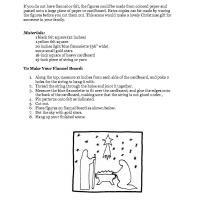 Kids will make a silhouette that can be lit up to shine at night. 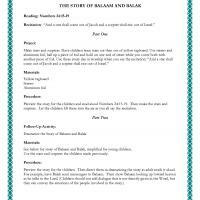 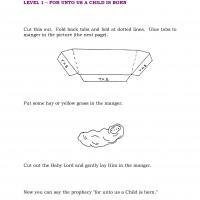 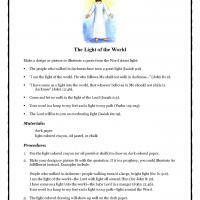 This activity includes 3 nativity scene to choose from or you can use this as a guide to illustrate other Bible stories.